One of the accused in Sanam Shakya murder case and 33 kg gold smuggling scam was arrested from United Arab Emirates (UAE). Benu Shrestha,32, of Itahari, Sunsari, involved in the case was arrested with the joint effort of Interpol police in UAE. He was brought to Kathmandu at 3 pm Sunday, informed spokesperson at Nepal Police DIG Shailesh Thapa Chhetri. A case has been filed against Shrestha at District Court, Morang. A high-level probe committee formed by the government stated that Shrestha smuggled gold to Nepal by staying at Dubai. 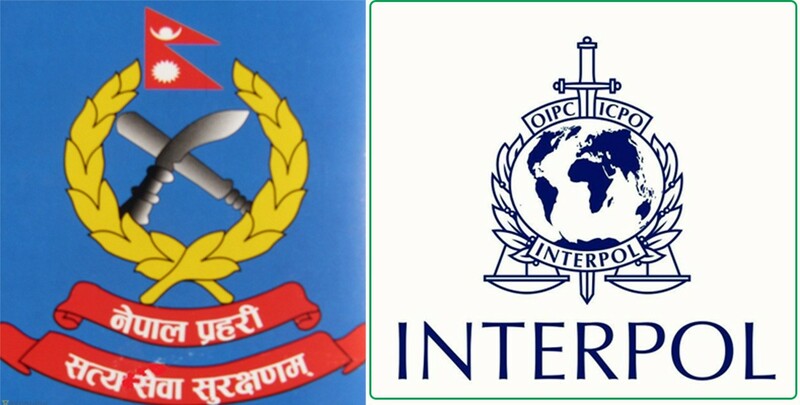 Earlier, Interpol Red Notice was issued in June for the arrest of Mohan Kumar Agrawal, Chhudamani Upreti’s brother Ramesh Upreti, Hari Sharan Khadka and Benu Shrestha. 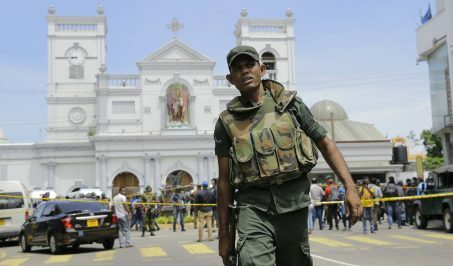 It was also revealed that Shrestha was allegedly involved in running hundi business.